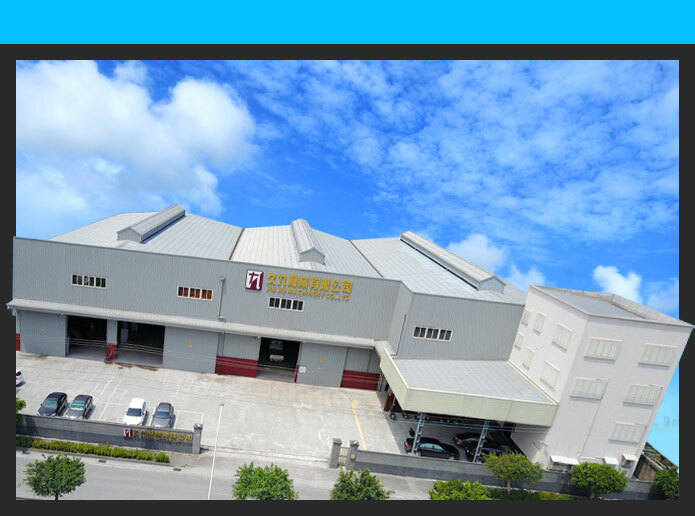 Established in 1993, Jiu Jiu Machinery Co., Ltd has more than twenty years of experience in grinding machines for the chemical engineering industry. Our expertise in the planning, design, production and fabrication of vertical grinding machines has made Jiu Jiu the brand of choice in the industry. Our production line has been progressively expanded from front-end crushing, conveyor and grinding equipment to ultra-fine sorting, and rear-end activation/modification. We can now even provide turn-key equipment, design, planning and installation services. The technical expertise we have accumulated over the years means that the high-quality grinding and sorting machines produced by Jiu Jiu have not only won praise with domestic customers but also the confidence of international customers as well. 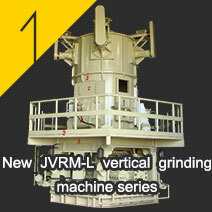 Jiu Jiu is therefore proud to be counted among the best vertical grinding machine suppliers. 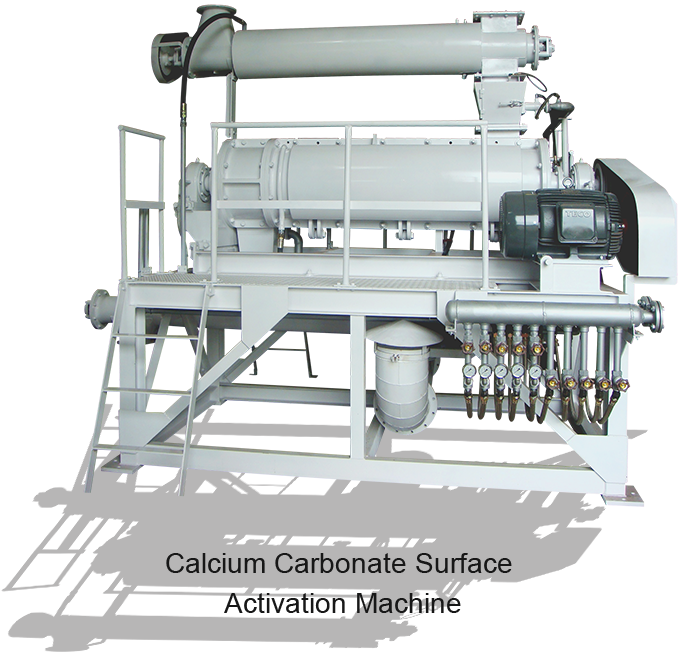 Our products have a wide range of general applications. The output of the new JVRM-L11C5 grinding machine for example can be used in the plastics, rubber, PVC, paper-making, food, medical, coating, industrial and daily commodities industries. 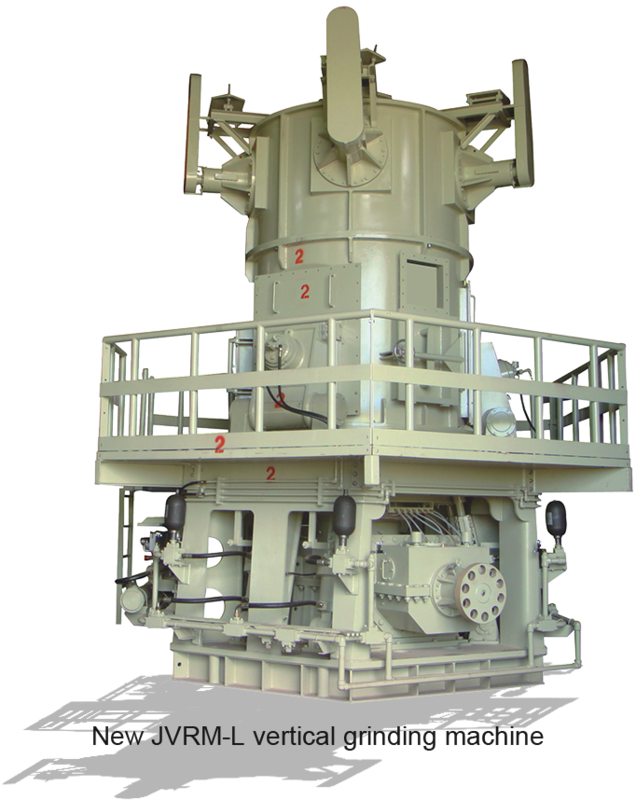 The vertical grinding mill can directly output products with a specific surface area of 20,000±1,000 cm²/g and d97=10 um. Grinding:Pulverized raw material is transported by the conveyor to the grinding machine and a steady amount is allowed to fall to the bottom of the grinding machine by the fixed-quantity conveyor system. The centrifugal force from the rotating grinding disc pushes the material outwards to be ground between the grinding wheels. Once the material is pushed between the three grinding wheels, the grinding force controlled by the hydraulic system mills the material between the grinding disk and wheel into a fine powder. Sorting:Once the material has been milled to a fine powder between the grinding wheels and grinding disc, the powder spills over the edges of the disc and is carried by the circular air current up to the sorting machine on top of the vertical grinding machine for sorting. 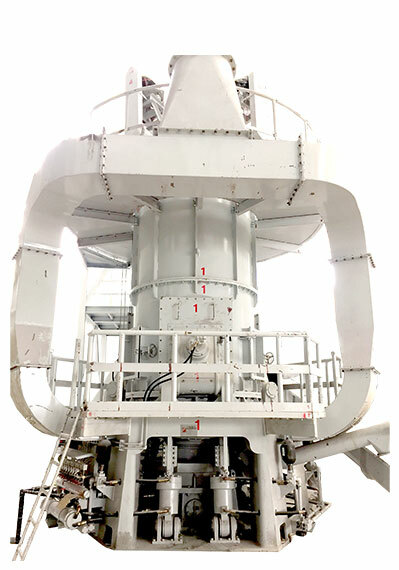 Once the product has been screened by the five sorting wheels in the sorting machine, fine powder that passes through sorting becomes the product while any coarse powder or rough granules blocked during sorting fall back into the middle of the grinding disk for further milling. Jet:Fine powder passes through the sorting blades before being collected by an eco-friendly pulsaire bag filter. Once the fine powder has been separated from the air and collected by the dust collection device, blowers force the air through the grinding system again. The air flow during the entire process creates negative pressure within the system to protect the surrounding environment from dust pollution. Control:Programmable touch control interface and a variety of control devices are installed on the electrical control panel including the current controller, machine load controller, inverter and alarm device. These are wired to the PLC and system operation is automated for optimal production. Monitoring:The operation of the production equipment can be monitored through the monitoring system to ensure 100% production efficiency. The monitoring system can also be ensure quality and productivity as well as prevent industrial safety accidents during maintenance. Remote:In the event of a production problem, Jiu Jiui can activate the remote surveillance system to check on the production status, help the customer resolve any production issues, and perform other troubleshooting. Calcium carbonate, talc, kaolinite, barite powder, plaster powder, graphite powder, paints, and dyes. 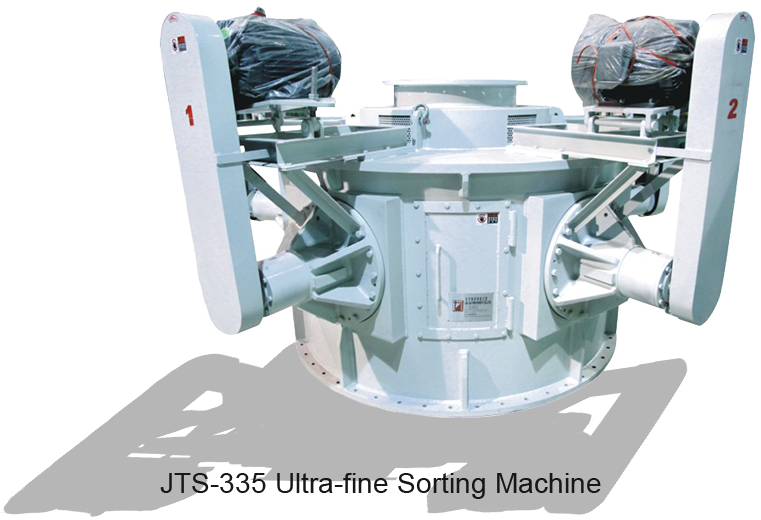 The design of the JTS-335 equips one pulverizer with three sorting wheels that rotate horizontally. The rotation speed of the sorting wheels is controlled by an inverter. Threshold is accurate up to 325 Mesh with a 99.99% pass-through rate. 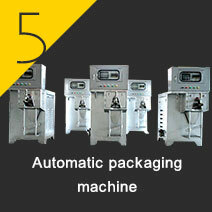 High output is suitable for ultra-fine sorting which is in high demand. The machine structure is very rugged so its service life is longer as well. 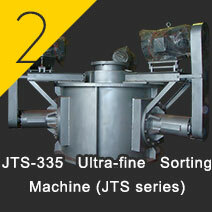 Ultra-fine sorting machine is equipped with three independent sorting wheels. This compound sorting wheel arrangement is a very successful and ingenuous industrial design for sorting operations. When the raw material in powder form enters the jet area, the rising air flow carries the raw materials to the bottom of the machine where it goes into the main sorting bay for sorting. At this point, coarser particles are unable to pass through the sorting area so fall down and are expelled through the coarse powder output. Fine powders pass through the high-speed sorting area and are collected by the dust collection equipment in the finished product area. This powerful repetitive sorting technique ensure the high output of sorted fines. 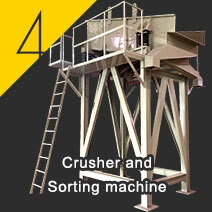 This is the most classic and efficient production process planning for ultra-fine sorting machines. Minimum space is used along with the principle of air flow sorting to give this sorting system the best production output. It also ensures the most accurate threshold for fine powder. Continuous, rapid and complete coverage of fine particles. Most stable and precise feeding, chemical and temperature control system equipment. Rugged mechanical steel structure for low wear and long service life. Sophisticated control system with high-tech digital interface and PLC programming. The formula is first liquefied using high-precision fixed-quantity circulatory temperature control. 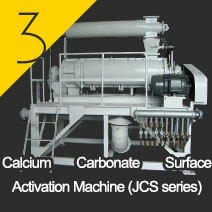 After pre-heating, the powdered raw material is transported by a screw conveyor into the treatment machine. Within the treatment machine, a variety of cutter hammers running at different angles quickly mix the material. Once the material has been covered the blower rapidly cools the finished product using negative air pressure. 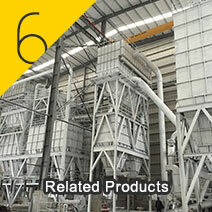 This prevents secondary compounds from entering the dust and material collection area. The finished product automatically drops into the storage tank for packaging. 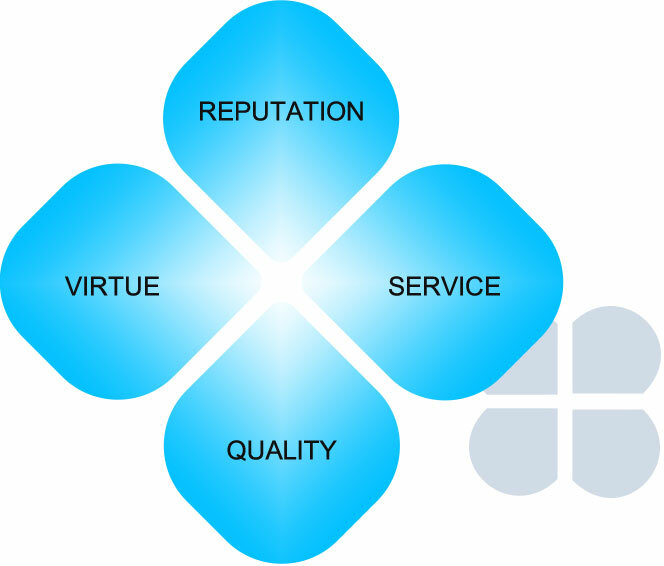 Reputable business, integrity and ethics, customers first, best service, exceptional quality, great value. Provide a fair and reasonable working environment. Total participation, joint effort and shared results. Honesty, dedication, innovation and progress. Create an outstanding environment for specialist learning and development.